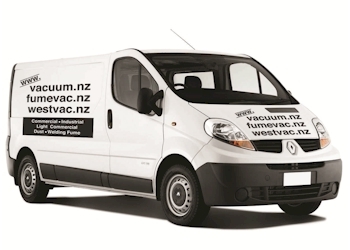 Wet/dry vacuum cleaner equipped with a powerful and highly efficient new generation motor. Storage spaces for accessories . Exhaust air filter. Paper filter bag and normal or Hepa cartridge filters are optional. 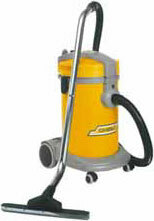 Medium-sized wet/dry vacuum cleaner equipped with a powerful and highly efficient new generation engine. Storage spaces for accessories. Exhaust air filter. Paper filter bag and normal or Hepa cartridge filter are optional. This model is characterized by a great airflow and a high suction power and is equipped with an air exhaust filter device. It’s mounted on a trolley made of anti-shock plastic material with storage spaces for accessories. The SCA plastic version is equipped with a tank drain hose for liquids. Nylon filter, standard and Hepa cartridge filters and paper filter bags are optional. 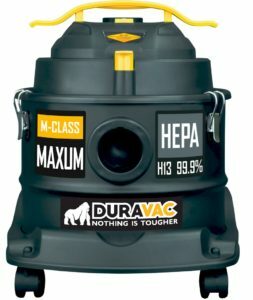 Wet/dry vacuum cleaner equipped with 2 powerful and highly efficient new generation motors. Despite its little weight and compact dimensions, its performances can be compared to those of greater units. Equipped with exhaust air filter. Nylon filter, spacer for plastic bag, cartridge filter, paper filter bag and drain kit are optional. 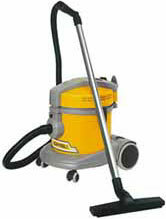 Wet/dry vacuum cleaner equipped with two highly efficient new generation motors. Characterized by great performances and little size and weight, equipped with tilting container mounted on a chassis. Exhaust air filter. Compact dimensions, shock resistant plastic wheels . Nylon filter, spacer for plastic bag, cartridge filter, paper filter bag and drain kit are available on request. Characterized by great performances and little size and weight, equipped with a stainless steel, tilting container mounted on a chassis. Exhaust air filter. Compact dimensions, shock resistant plastic wheels . Nylon filter, spacer for plastic bag, cartridge filter, paper filter bag and drain kit are available on request.